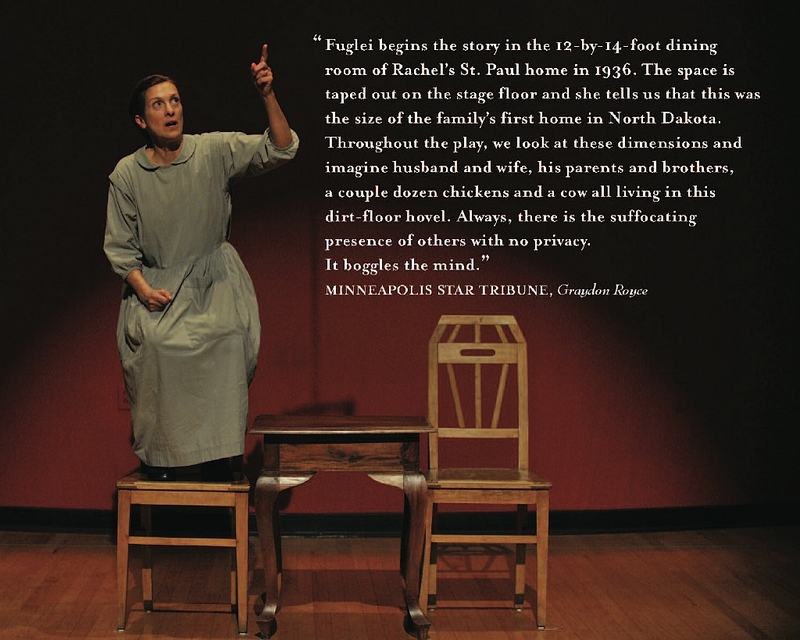 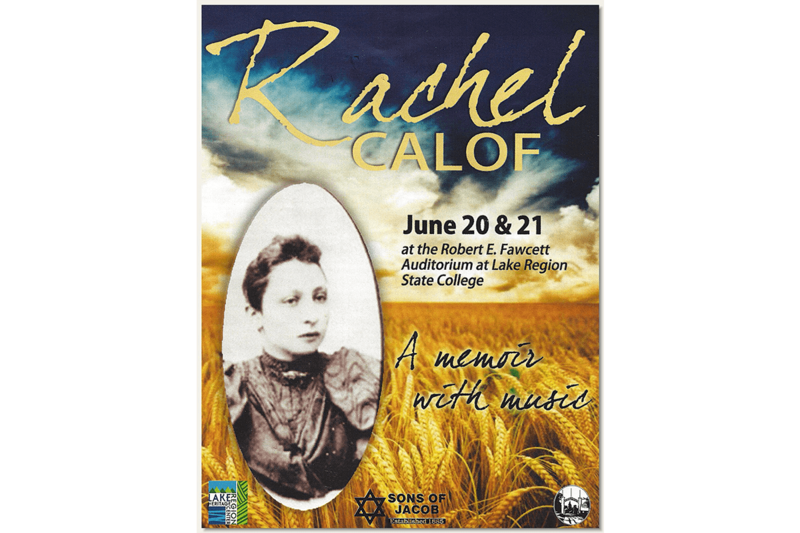 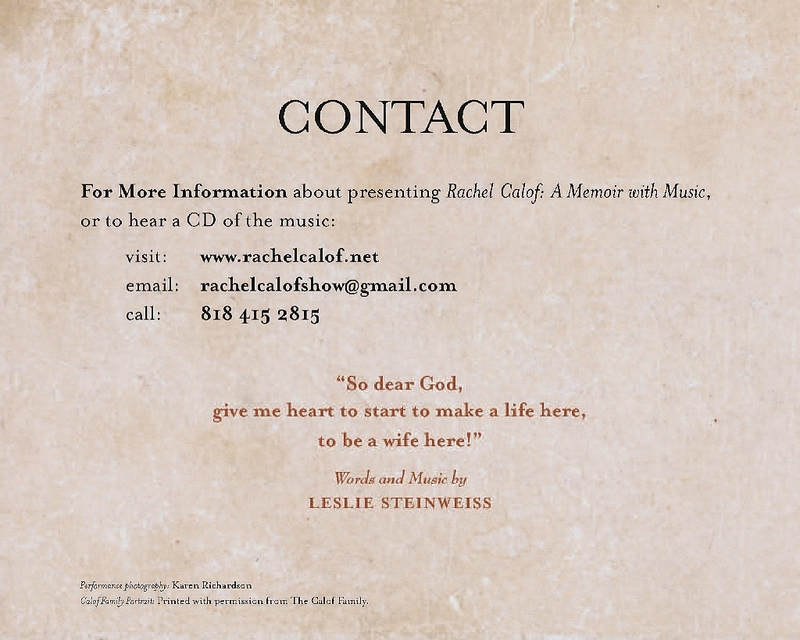 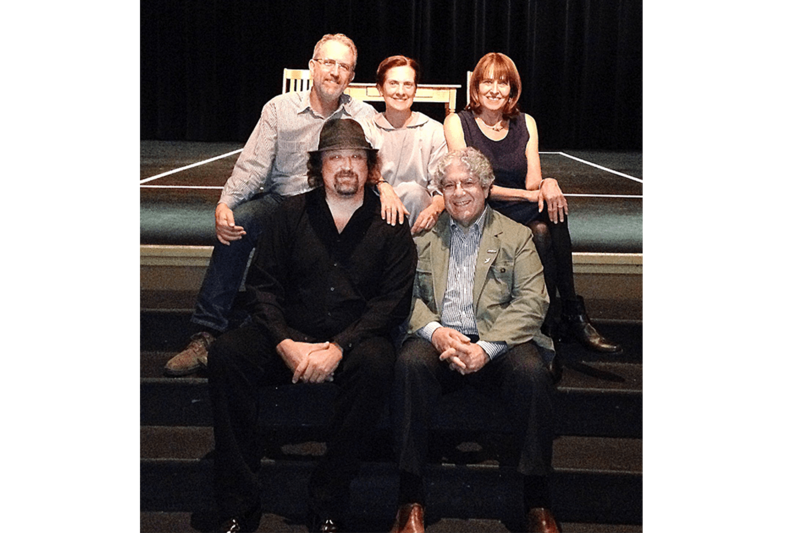 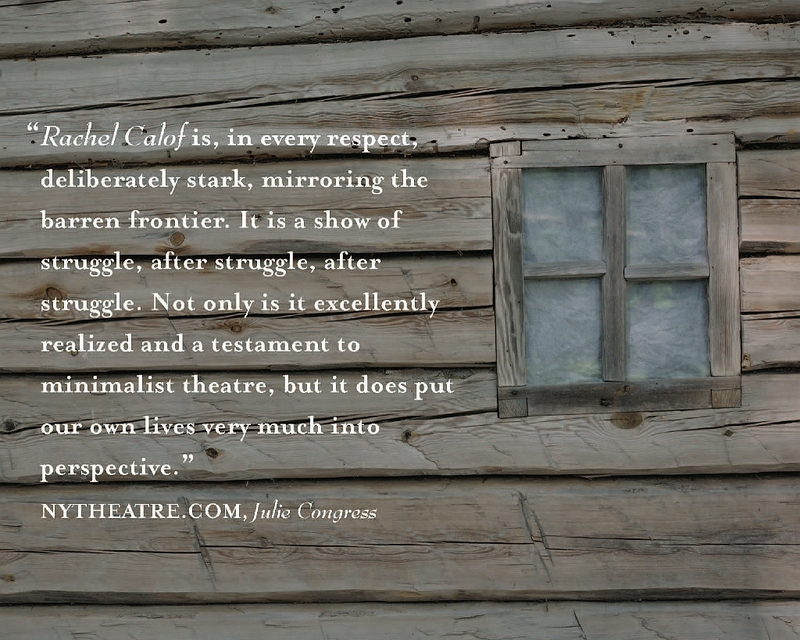 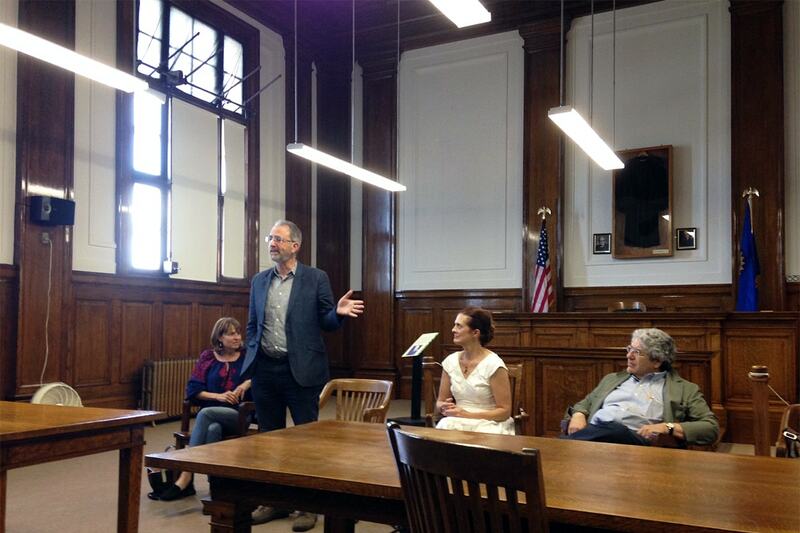 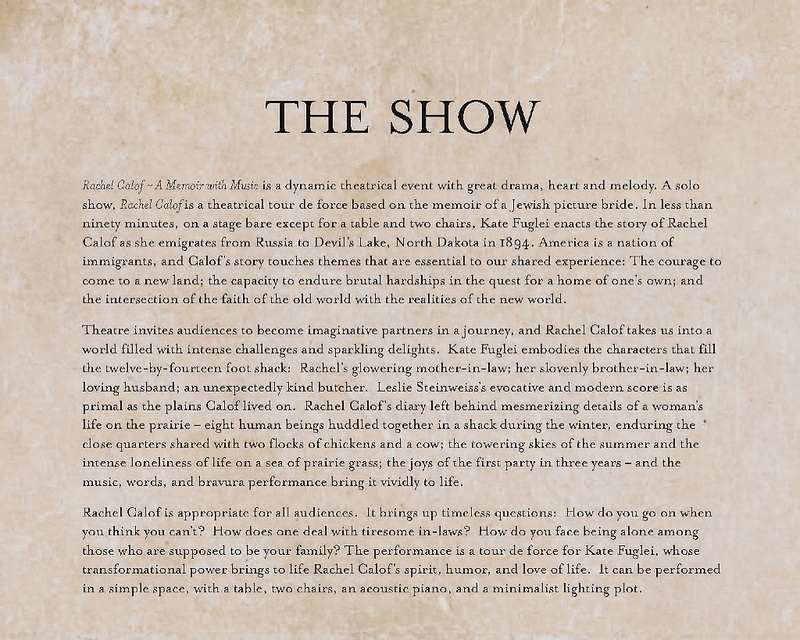 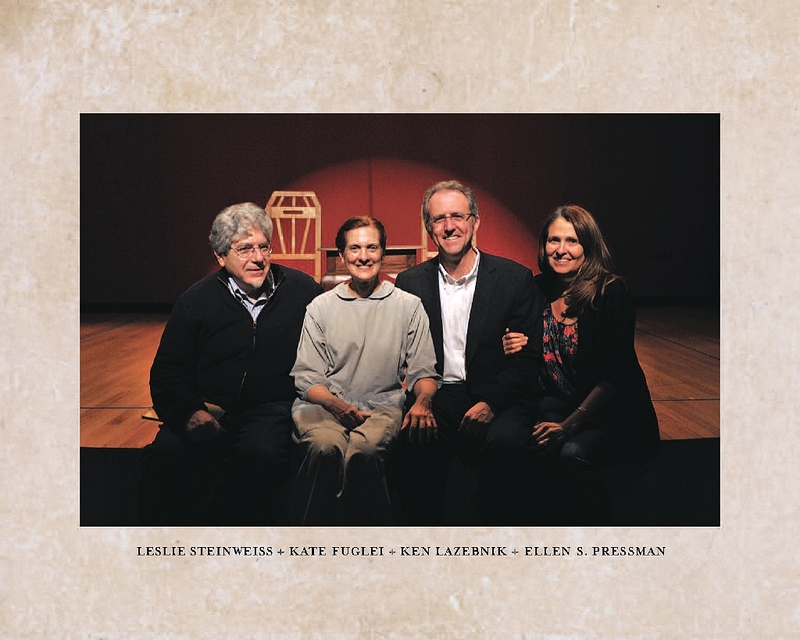 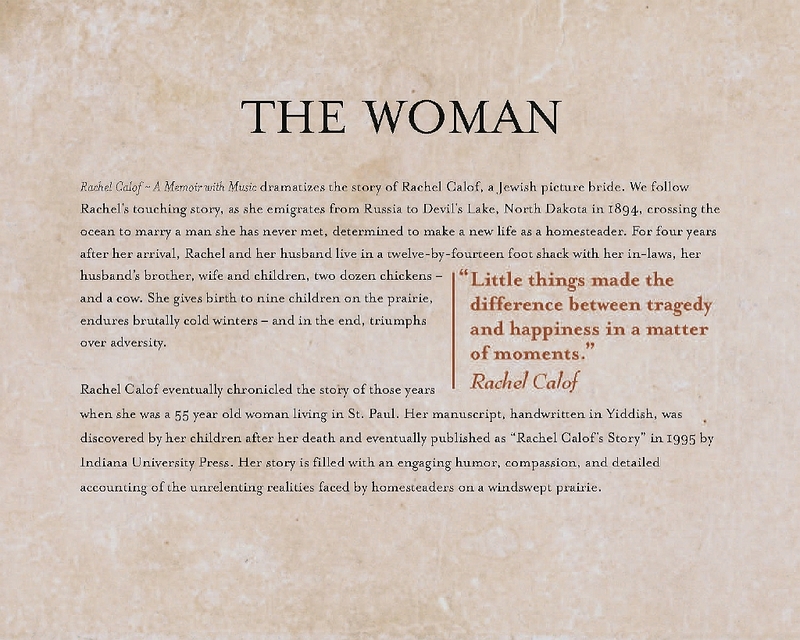 In 2013 The Rachel Calof story was at the Jewish Theatre in St. Paul. 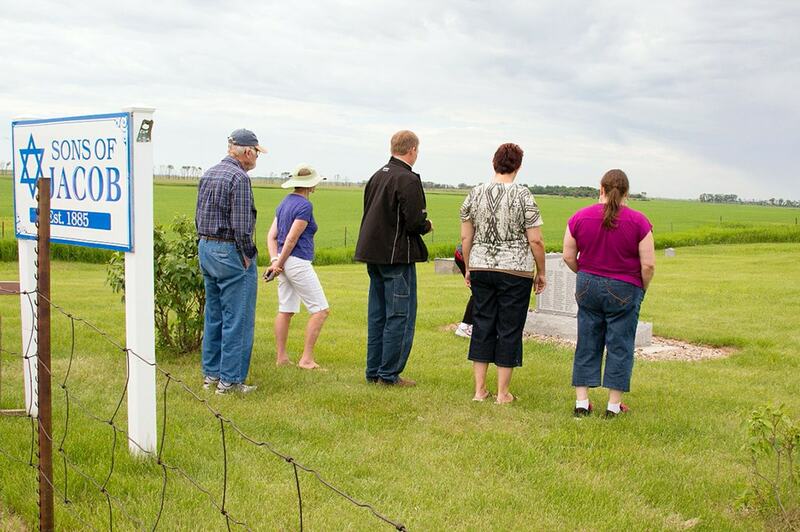 Ellen and Mike Connor and Rick and Shirley LaFleur came from Devils Lake to join us. 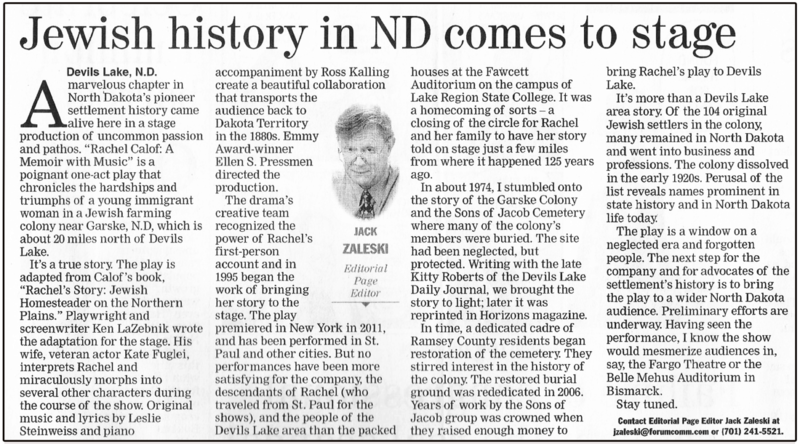 They were excited about it and thought that it should be shown in Devils Lake, because of course that was near where Rachel Calof lived. 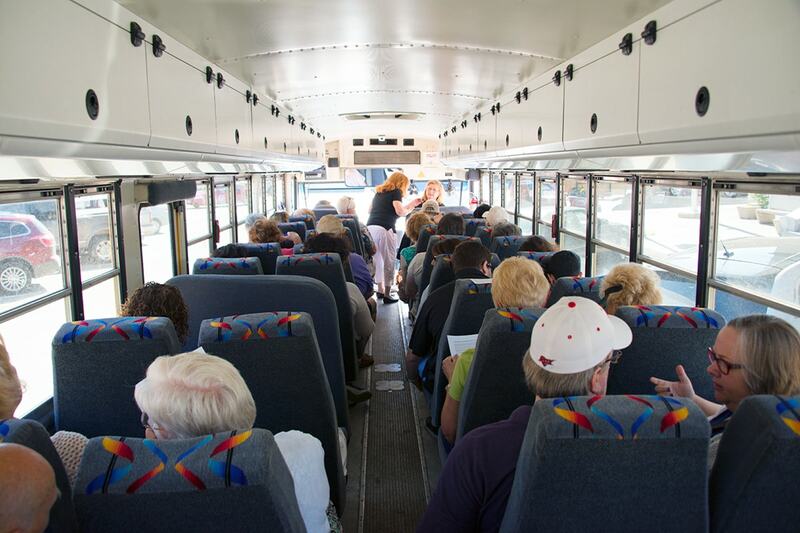 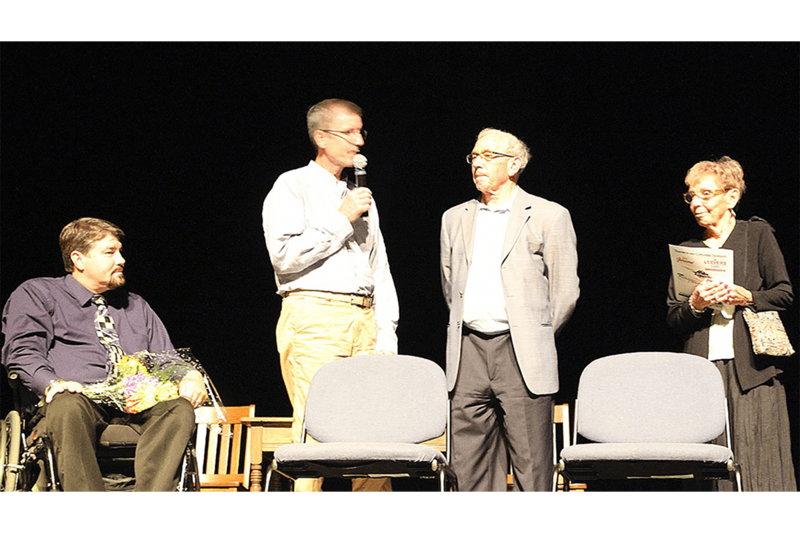 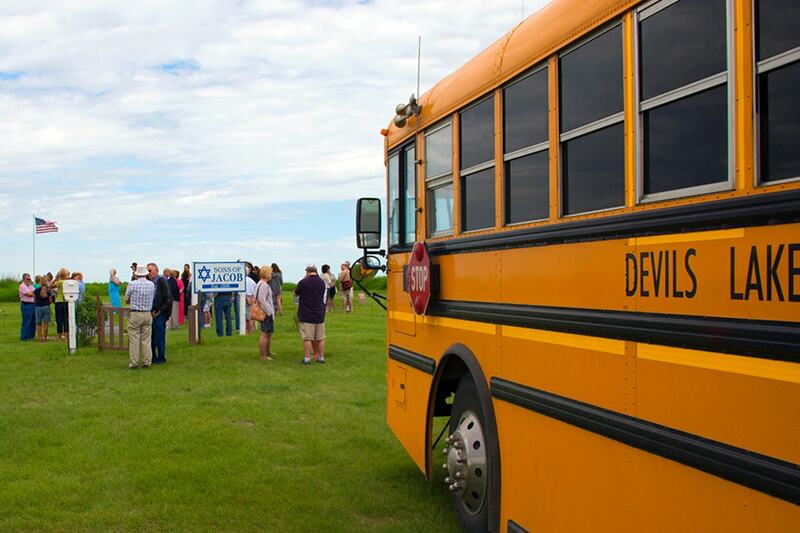 The Lake Region Heritage Center & ND Chautauqua Association were the moving forces in raising the money, getting a grant, securing a place for the play and hosting the event in 2014. 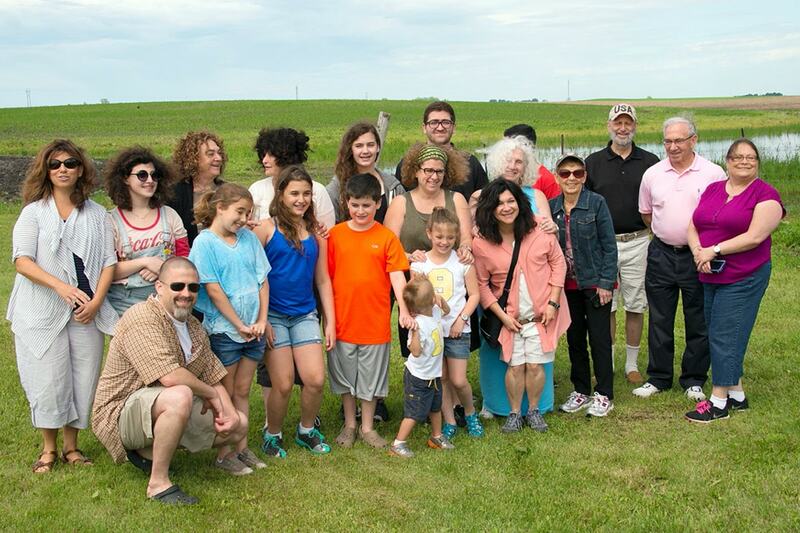 It was a magnificent weekend. 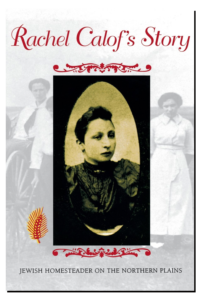 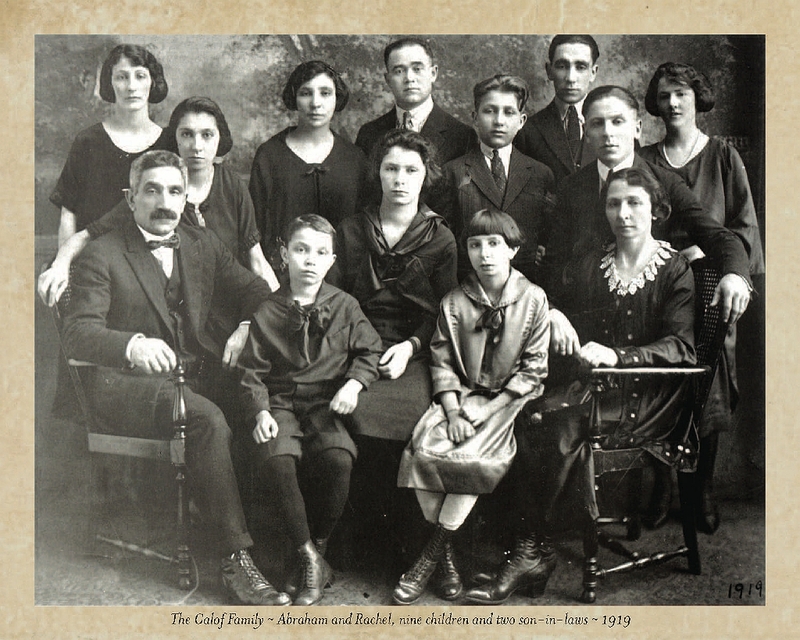 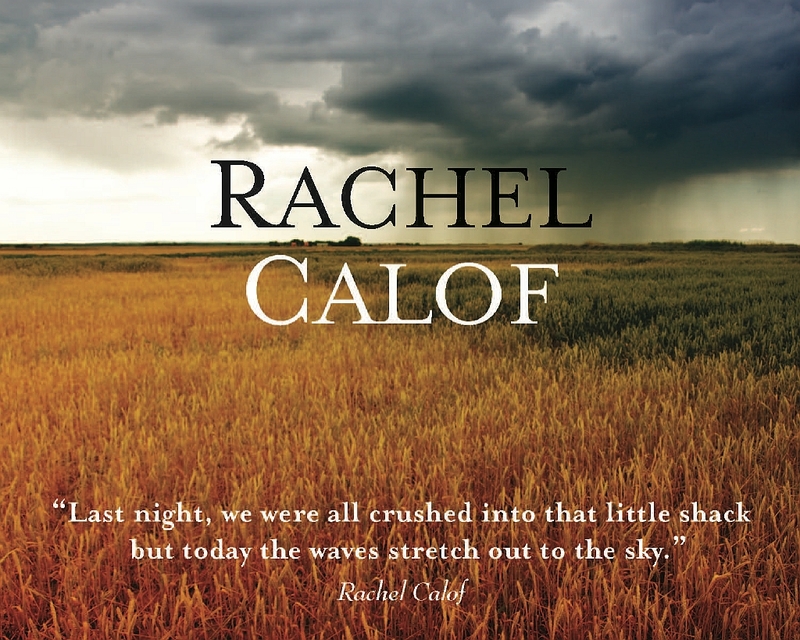 Over forty descendants of Rachel Calof were there. 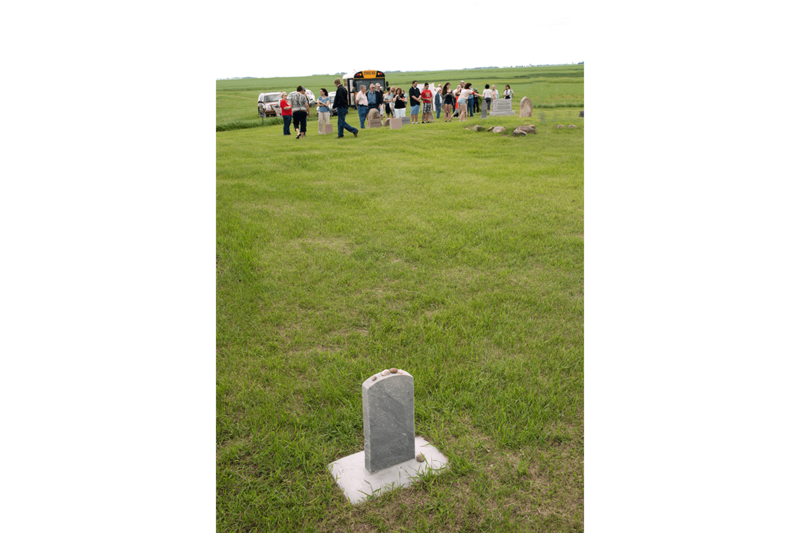 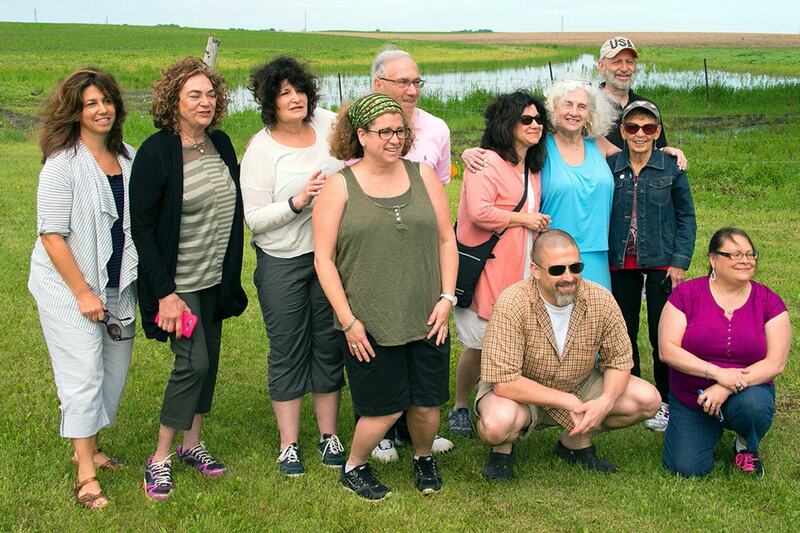 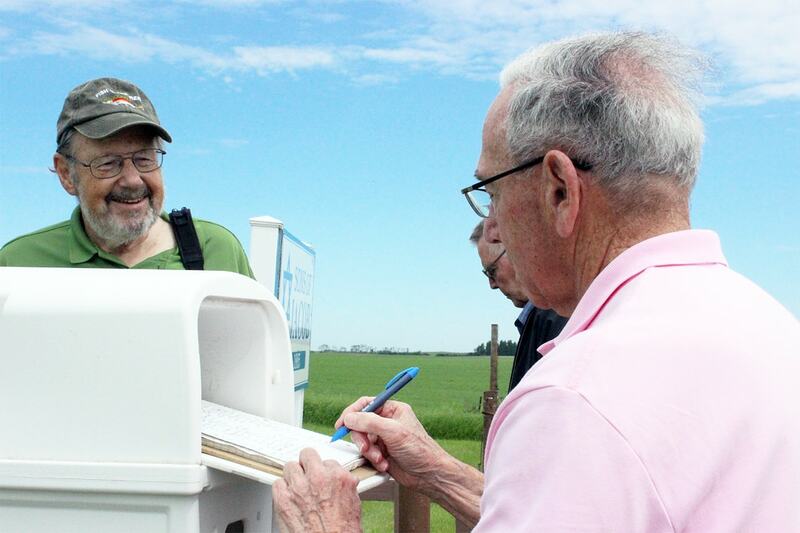 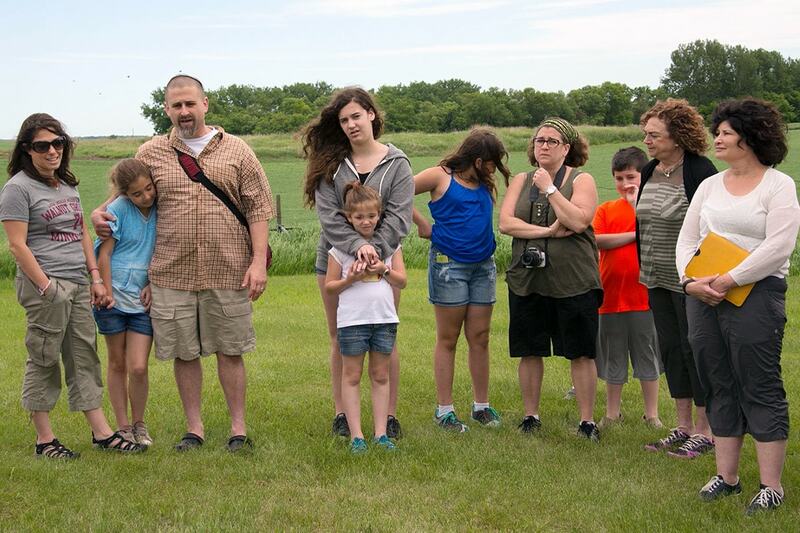 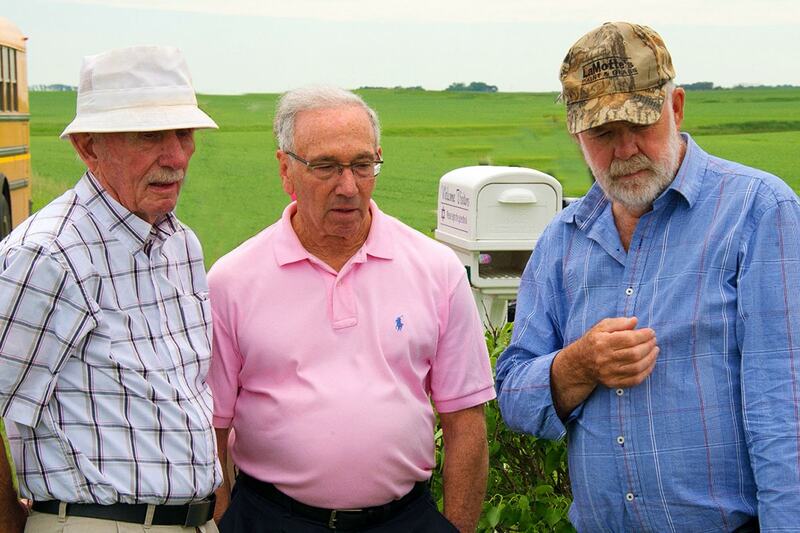 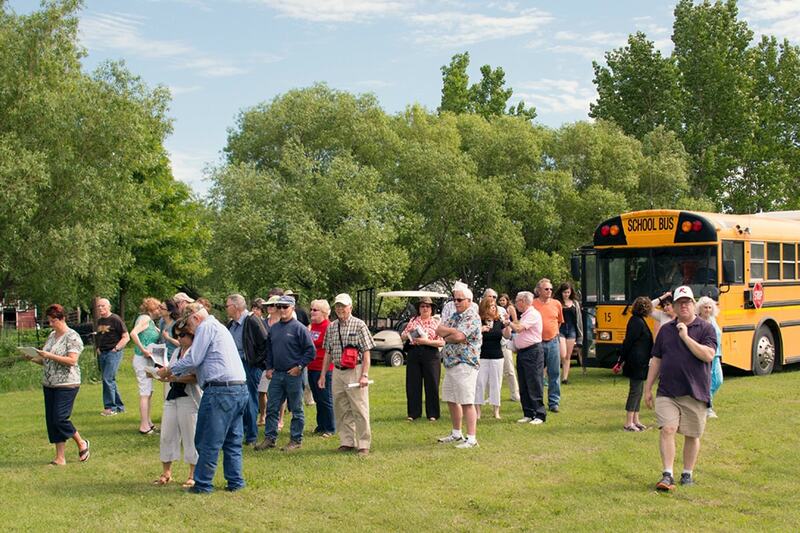 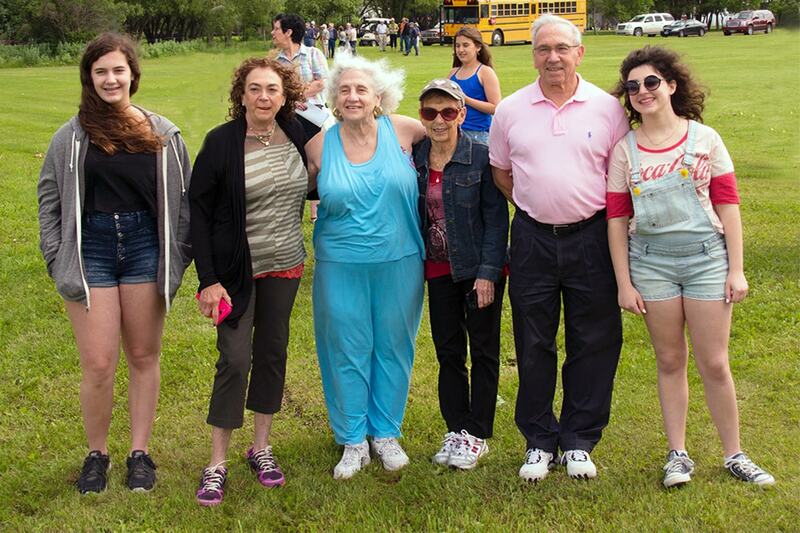 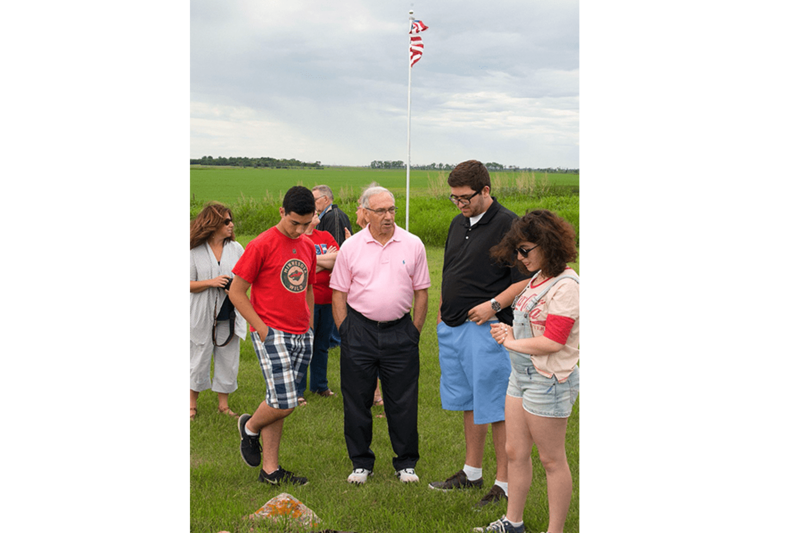 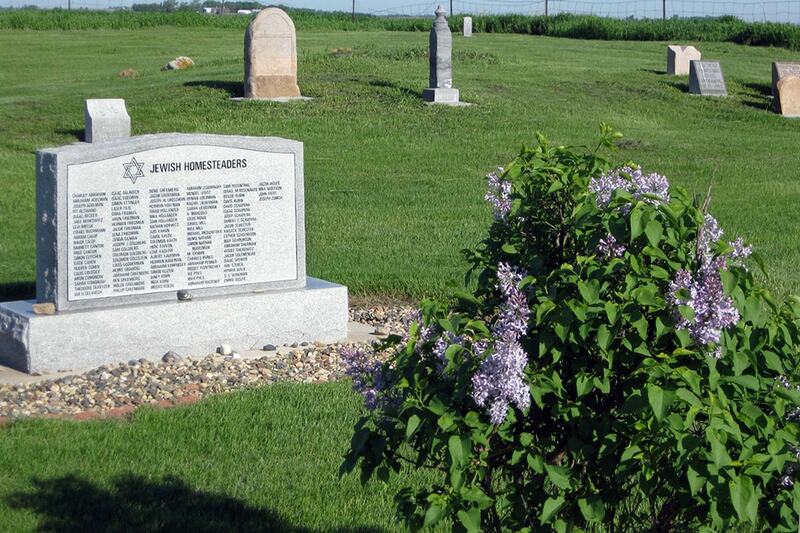 The weekend, which was designated ‘Rachel Calof Days’ by the Devils Lake City Commission and Ramsey County Commissions, included social gatherings, tours out to the original homestead, and the play itself which was a sell out for two nights running. 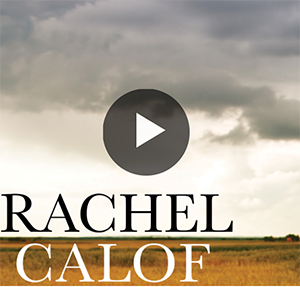 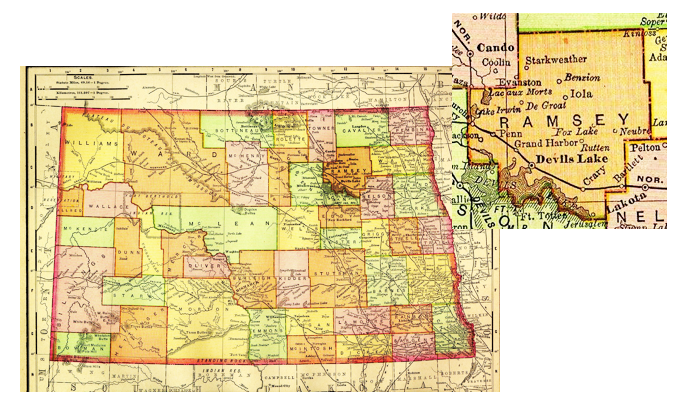 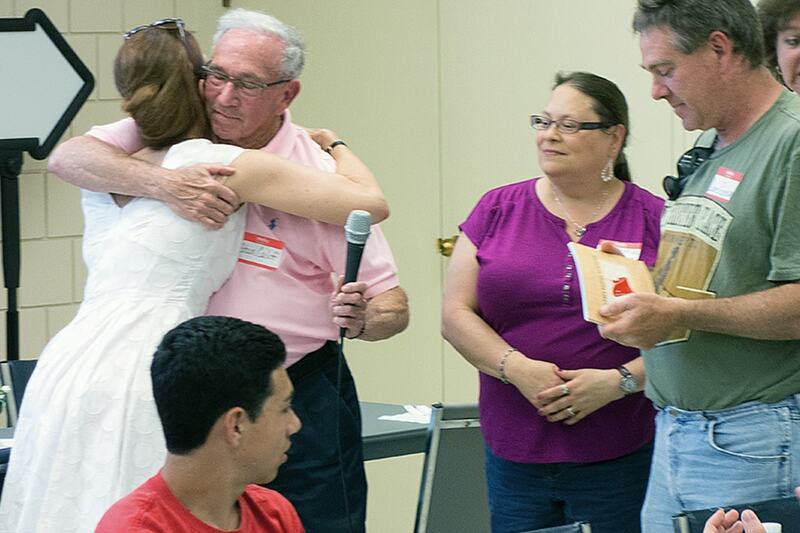 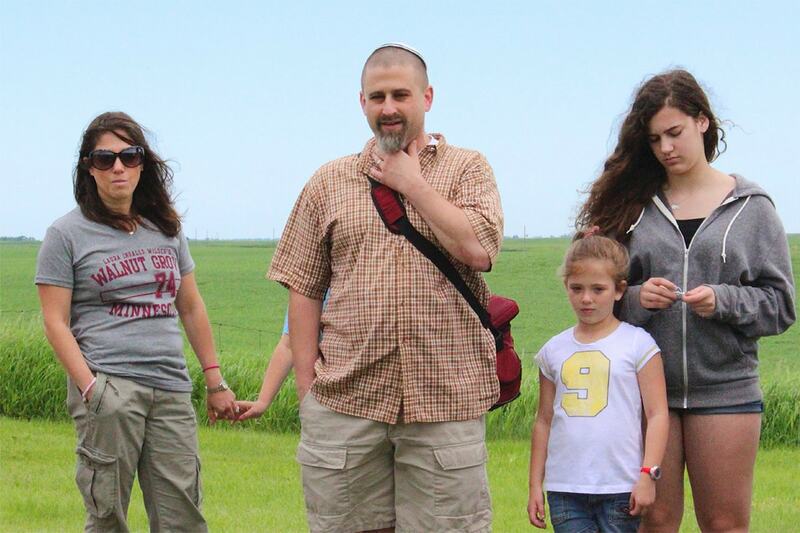 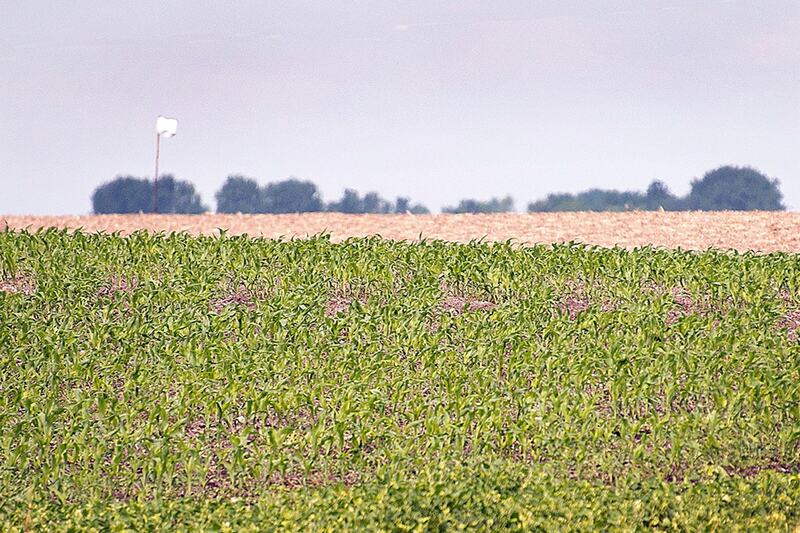 Of course the Rachel Calof Story is every immigrant’s story and spoke to everyone who had family who had immigrated to North Dakota or elsewhere. 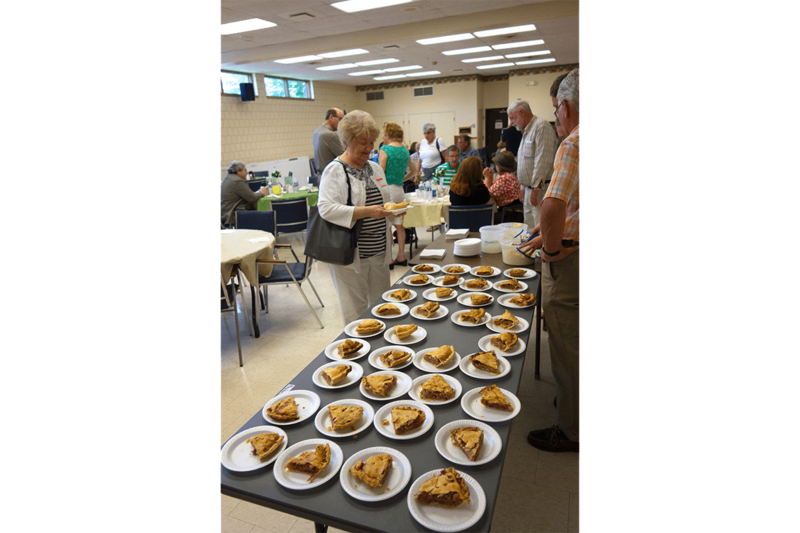 Apple pie and ice cream social provided Saturday afternoon by the Senior Center, YUM! 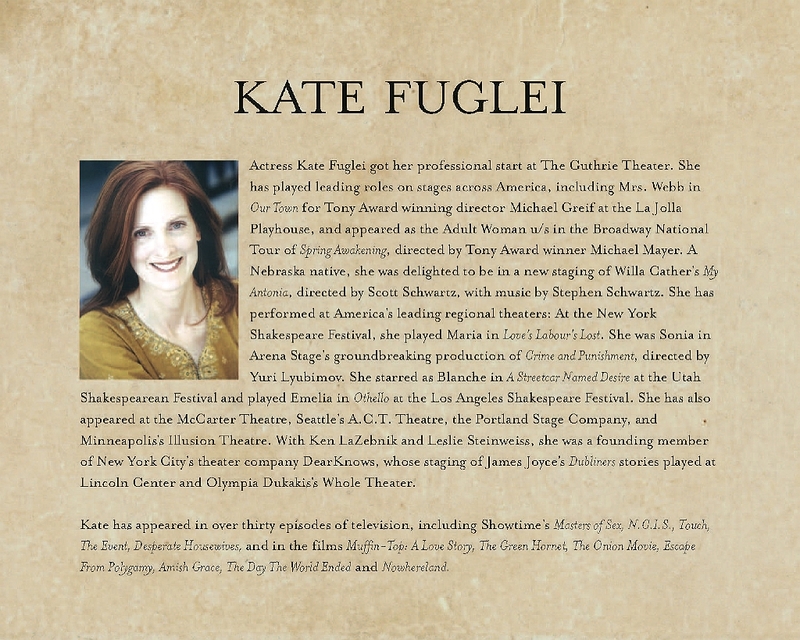 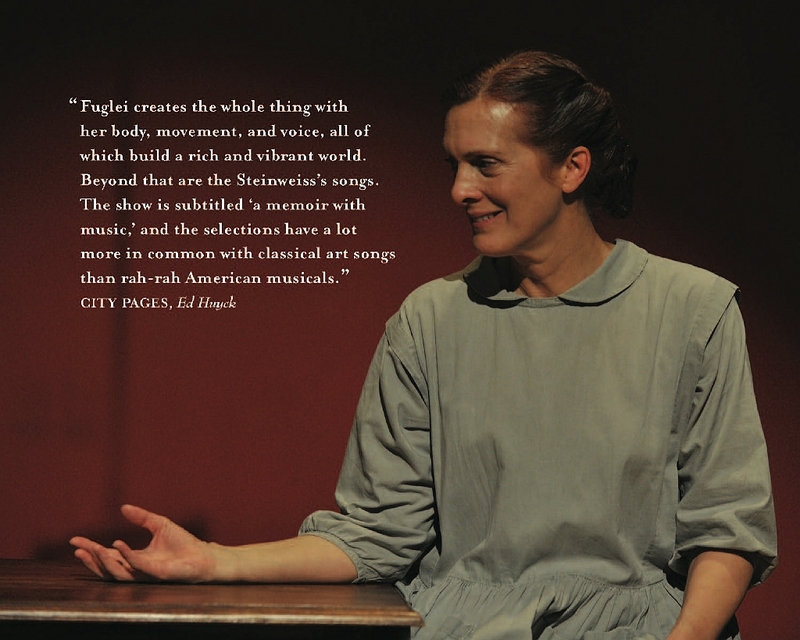 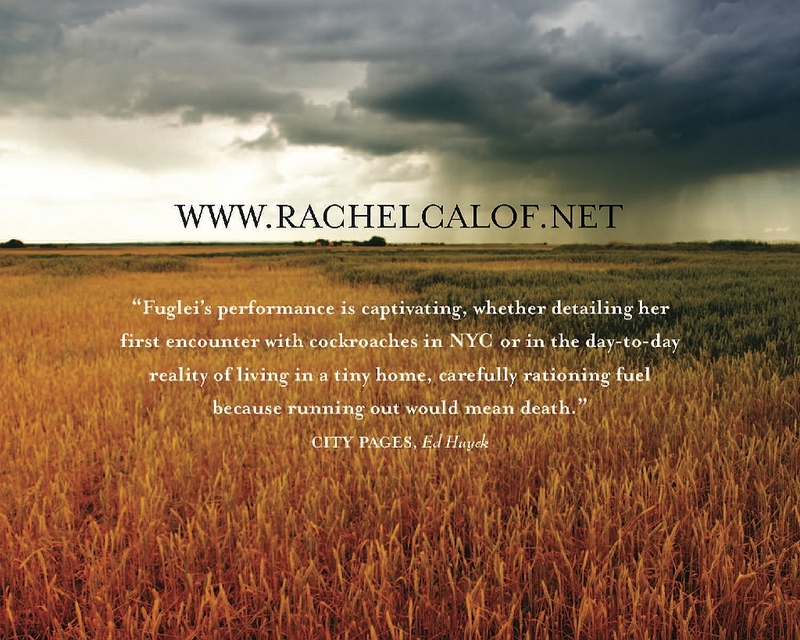 An American actress and singer based in Los Angeles, Ms. Fuglei holds 40+ credits in film and episodic television. 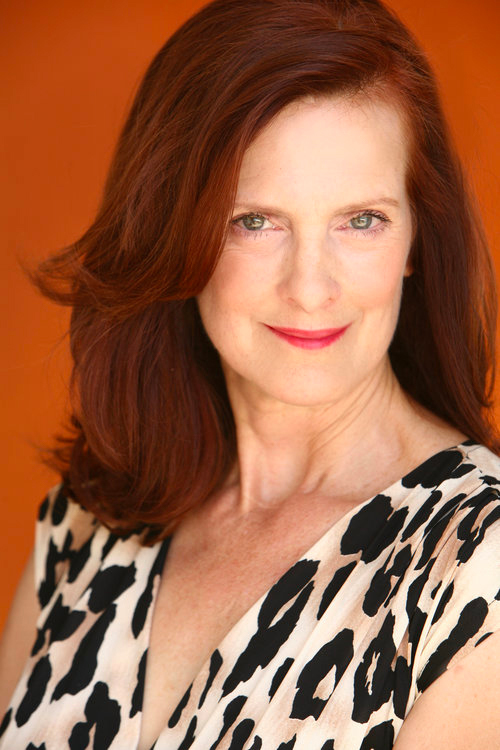 Her most recent performances include the films Aloud and Sitter-Cam, as well as Santa Clarita Diet, Feud and The Real O’Neals on television. 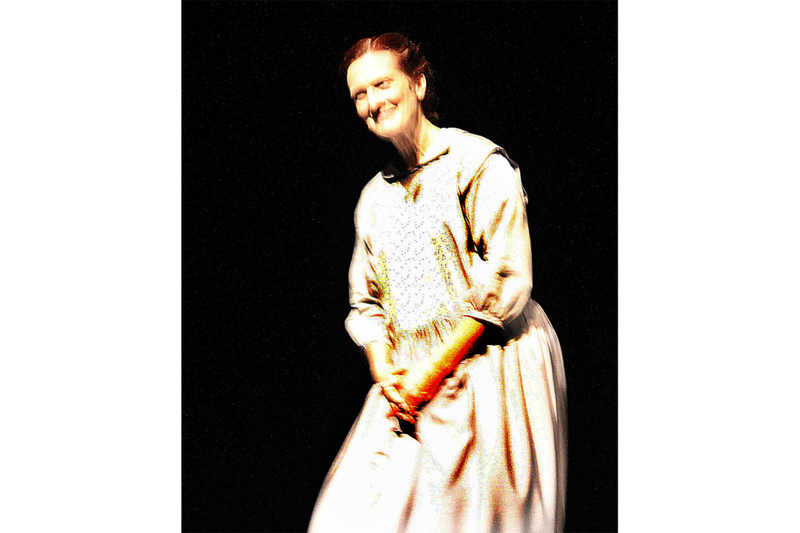 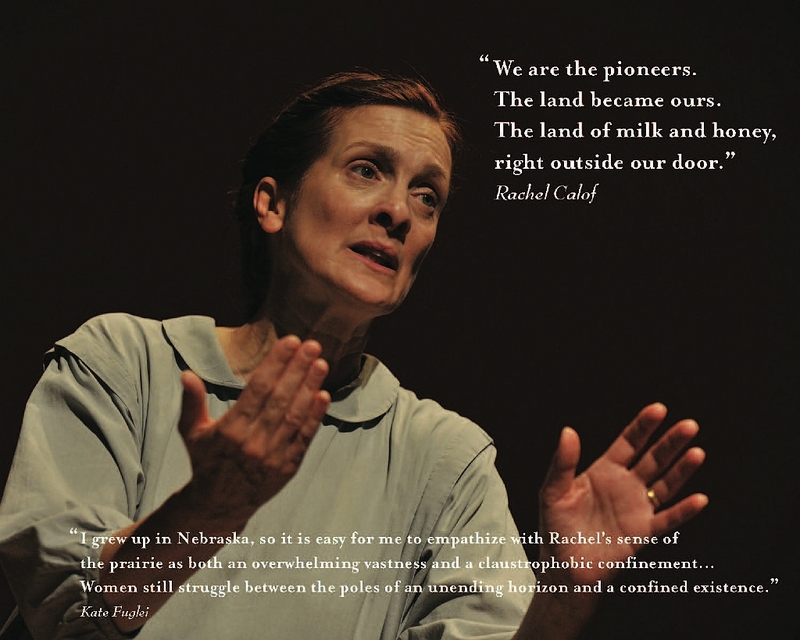 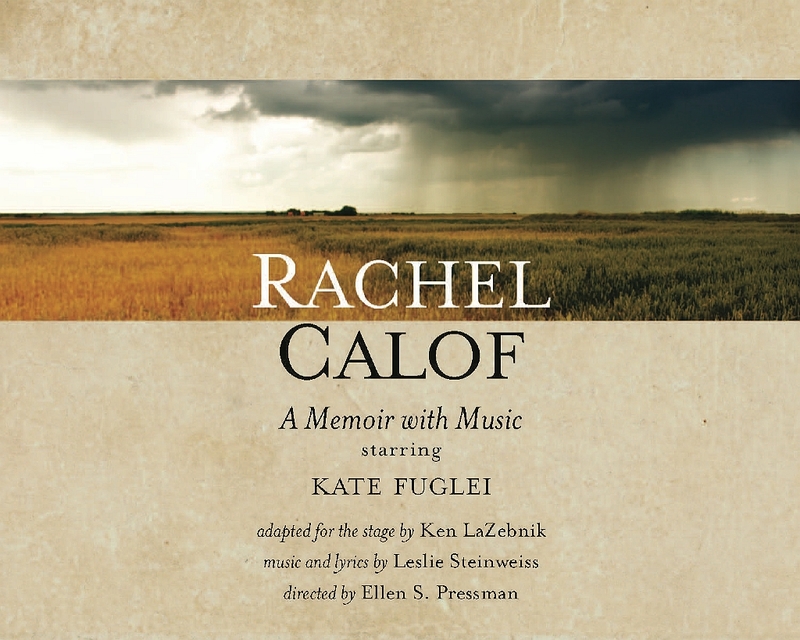 In theatre, Kate tours with her one-woman show, Rachel Calof, which took home Best Musical at the 2015 United Solo Festival in New York. 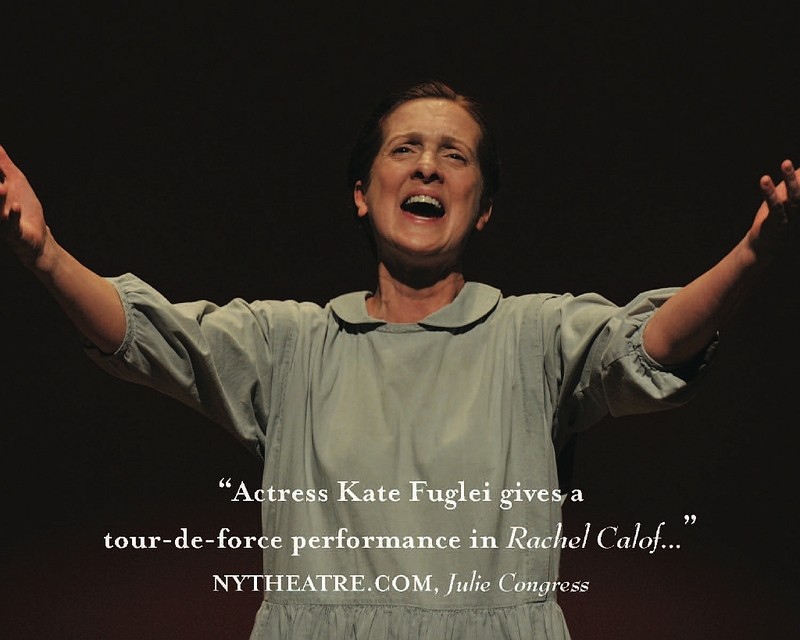 She’s also toured the country extensively with Spring Awakening and holds regional credits from La Jolla, L.A. Shakespeare, N.Y.S.F., A.C.T., Arena Stage, Hartford Stage and more. 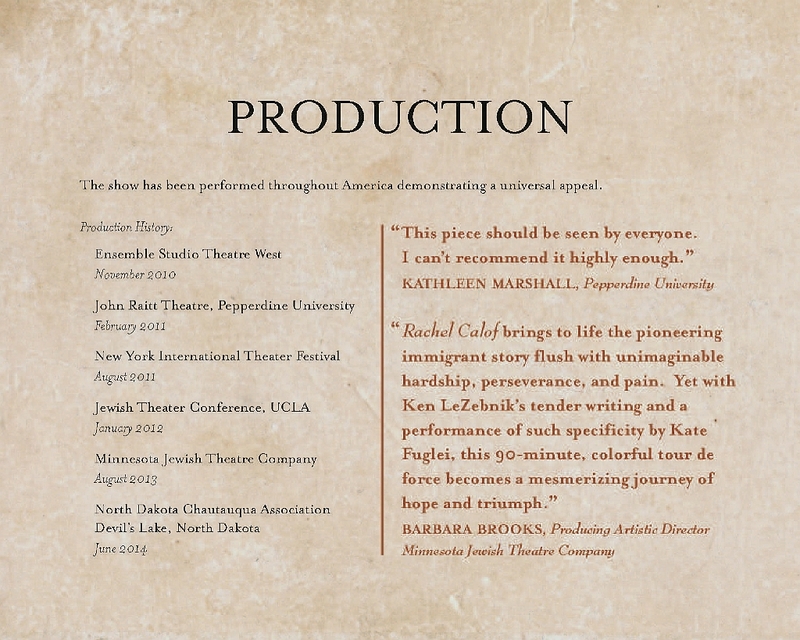 Born and raised in Omaha, Kate started her acting career at the Guthrie Theater. 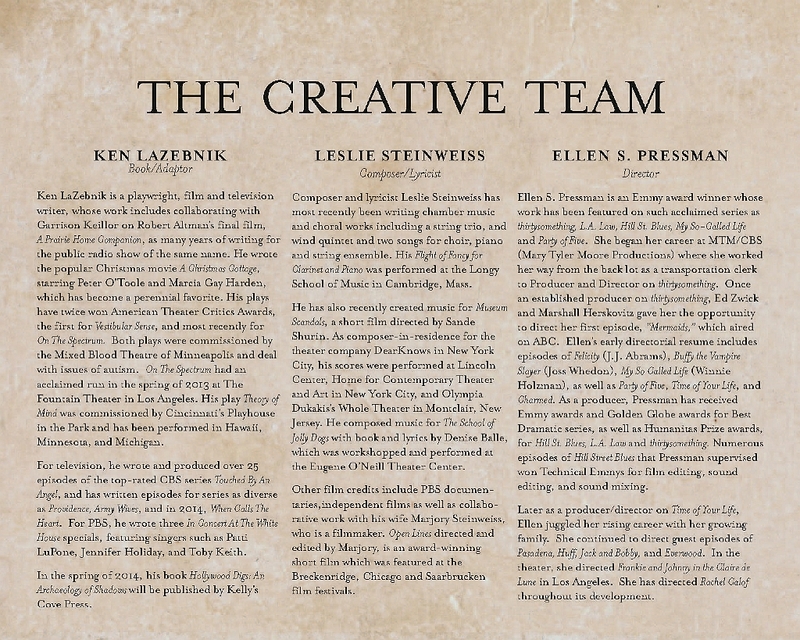 She is the wife of Ken LaZebnik, award-winning playwright and screenwriter, and proud mother of Ben LaZebnik (Columbia University, Class of 2018) and Jack LaZebnik (1st Lieutenant, 75th Ranger Regiment, West Point, Class of 2013).